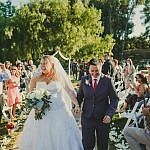 When Jessica reached out to me to talk about her November Temecula wine country wedding at Wilson Creek Winery I instantly wanted to hear more. 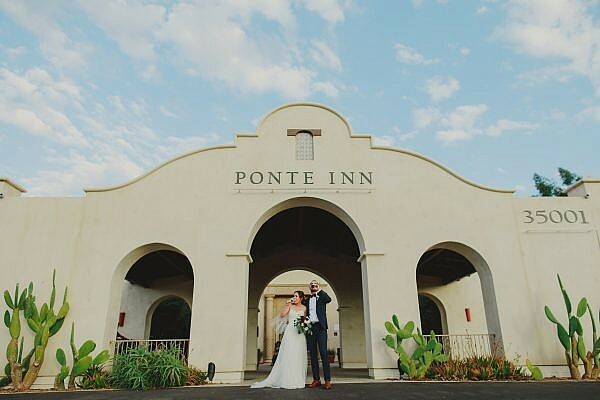 The first reason was because Temecula can get so freaking hot that even weddings in October frequently hit triple digits. Now there is nothing more I personally enjoy than having a couple cold beers by a pool when it hits 100 degrees outside, but high temperatures on a wedding day are not ideal. Mostly because a sweaty bride and groom don’t have a whole lot of desire to get close and intimate. 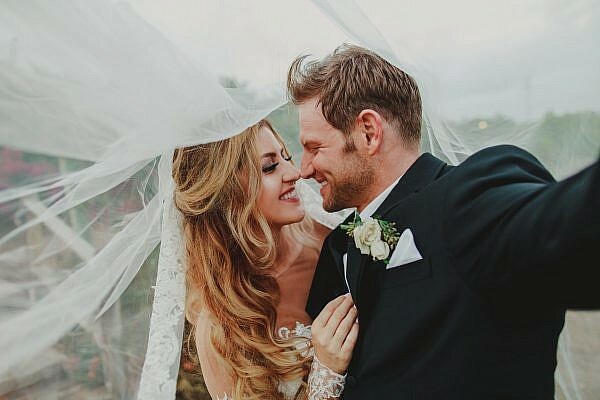 I would much rather take cold and windy day where the bride and groom must snuggle in order to keep their extremities from shaking or freezing. Selfishly, it just makes for better wedding photos. 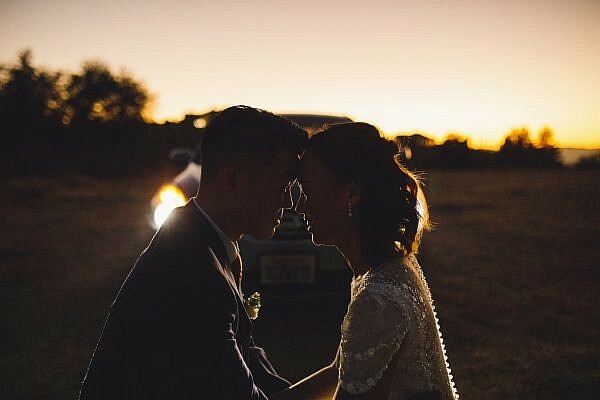 However, once I heard about Jessica and Zach’s love story and how they wanted to have a small wedding ceremony with only a handful of close friends+family was when I really knew I wanted to be a part of their day. 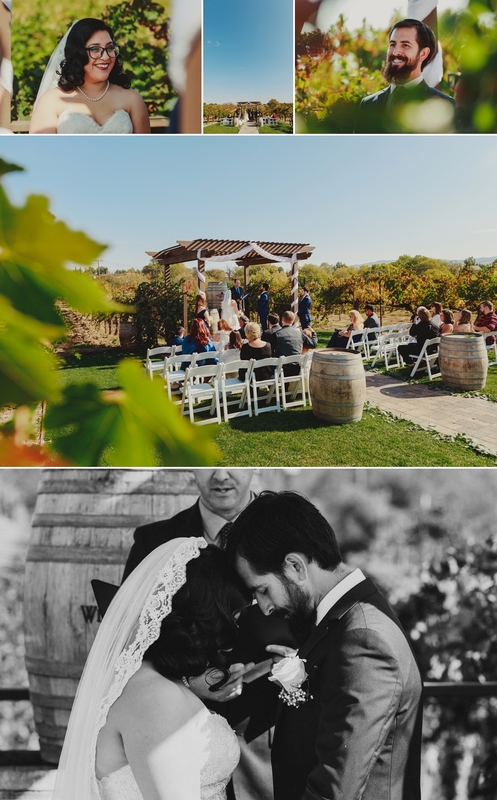 Below are a handful of photos from that day at Wilson Creek Winery with Jessica and Zach. 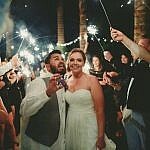 Those interested in viewing more Temecula weddings can check out Chad and Amanda’s Mount Palomar wedding, or for something with the cloudy and rainy vibe check out Spencer and Kristy’s Temecula wedding at Lake Oak Meadows!